So you have decided that you want to be a part of the prestigious Royal Canadian Mounted Police. You have gone through all of the schooling, but now you have to prepare for the upcoming tests so that you can get hired. At TestReadyPro.com, we can help you with your police test prep so that you can become one of the RCMP. The RCMP have a very long and rich history so we thought that we would talk about some fun facts of the highly respected RCMP. RCMP police the North and many of the aboriginal communities all over Canada except for Quebec and Ontario. On the RCMP badge, there is a bison head, maple leaves, a crown, and scroll. The RCMP motto is “Maintiens le Droit” which, in English means, “Defending the Law”. There are more than 25,000 members of the Royal Canadian Mounted Police that include civilian members, public service support staff and peace officers. Women were not regular members of the RCMP until 1974. The RCMP wasn’t always called the Royal Canadian Mounted Police. They were originally called the North-West Mounted Police. The red serge image has been used to represent the RCMP since the 1880’s. Cadets in the RCMP train in Regina, Saskatchewan. The police dog training center is in Innisfail, Alberta. For every five years of service in the RCMP, you will receive a star that can be sewn on the left upper sleeve of the red serge. There you have it. Some fun facts about the company that you want to spend your life serving. But it all starts with a test. 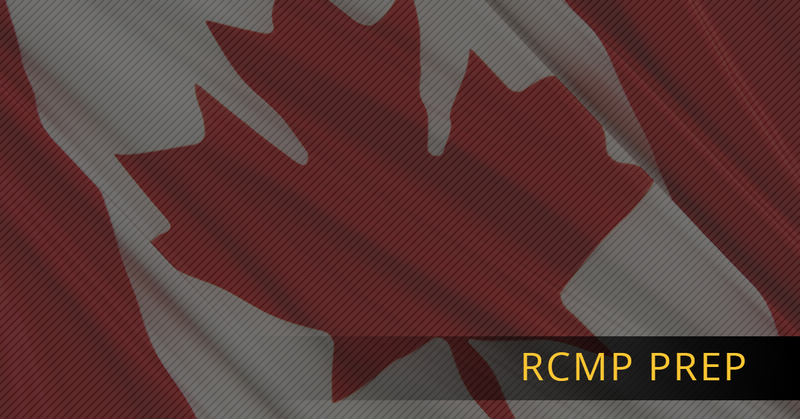 Make sure that you are prepared RCMP test with TestReadyPro.com.